Clearabee, the on-demand rubbish removal business, is the latest member to join the National Resource Consortium (NRC). Clearabee joins NRC’s network of 48 leading independent waste and recycling operators which provides cost-effective, flexible services to national and multi-site clients. Established in 2012, Clearabee is the UK’s largest on-demand rubbish removal service operating entirely through its own in-house team and was recently named in the FT 1000, the Financial Times’s ranking of Europe’s fastest-growing companies. The firm employs 180 people and operates a fleet of 80 waste removal trucks nationwide, providing same day and next day waste removal services to thousands of commercial and domestic customers each month. 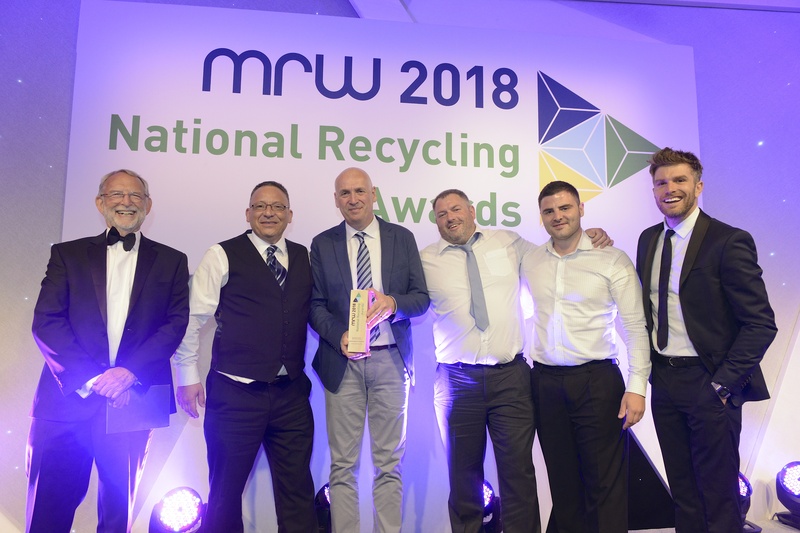 Clearabee’s range of responsive waste removal services complements those offered by the NRC network and supports the consortium’s mission to be the UK’s leading independent provider of national waste and recycling services. Having entered into membership, Clearabee has also established bespoke waste disposal arrangements with a number of NRC members, further affirming NRC’s partnership ethos.